The meteoric rise of electronic music over the past several years has largely run parallel to the proliferation of music streaming services – of which Spotify reigns supreme. The ink has now dried on an agreement with NYC tech firm Dubset that will further ingrain the brand into electronic music culture by expanding its platform to enable users to legally upload and stream DJ mixes. Dubset Media Holdings developed two major technologies for the electronic music market last spring: the MixBANK Content Registry & Platform, which allows music creators and distributors to upload their releases onto an online database, and MixSCAN, a proprietary technology which allows them to monitor each one’s usage across different platforms. Being that Spotify is the largest music streaming service on the market, the deal will provide incentive for artists, managers and record labels to invest in Dubset’s services. However, spokespeople on behalf of either company have yet to address who will be paying said rights holders. If Spotify itself doesn’t agree to fork over royalties every time a song in a mix uploaded to its site pings on MixSCAN’s radar, DJs will have to ask permission to use every single track before uploading – which doesn’t give the streaming service much of a leg up on cornering SoundCloud’s dance music-centric user base. 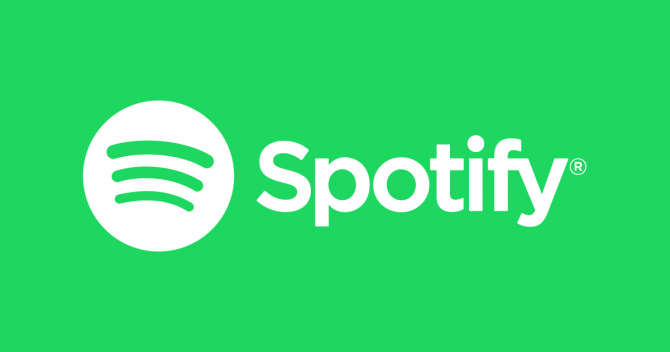 Spotify has yet to announce when it will roll out its new DJ mix upload and streaming services, but will likely reveal more details in the near future, so stay tuned.